Fill in your full name and email address, and hit "Start Your Application". You"ll then be redirected into Hearst"s careers site to fill out the remainder of your information.  Stay up to date with the latest Hearst jobs! Not ready to apply, but want to hear about new Hearst jobs? Sign up for job alerts by hitting "Sign Up for Job Alerts" on the homepage or, from a mobile device, on any job detail page. 3. Within this notification you will be presented with the option to share your insight regarding the candidate. This endorsement will go to Hearst"s Talent Acquisition Team. 4. Should you wish to follow-up further on the applicant"s status, you will need to reach out to the appropriate Hearst recruiter and/or hiring manager. Please note that Hearst's Recruitment Department sets all policies related to your Referral Program. If you are a current or former employee of Hearst, we suggest that you direct all policy-related questions to HR.